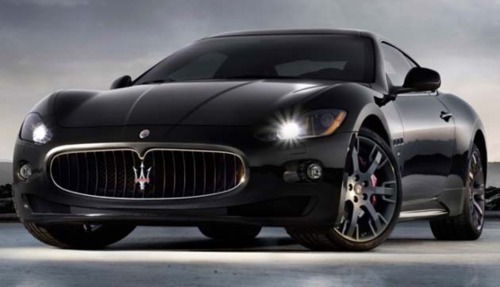 Do you know which Bollywood actor owns a Maserati? 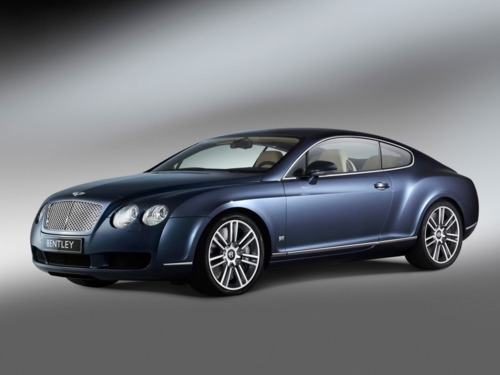 Or who owns a Bentley Continental? Which car brand and model are the most commonly seen in the Bollywood fraternity? Or which actor has named their Beetle, Brad? Bollywood personalities love to show off. Whether it is their bodies, or their beamers. For them it’s the case of ‘the pricer the better.’ There’s no stopping them from buying their dream cars, and the small matter of a big tag can’t dissuade them from picking up their favorite ride. Maserati, the Italian speed monster, is a well loved addition to Ajay Devgn’s fleet of flashy cars that also include Ferrari, Mercedes, and a Land Cruiser. Then there is Mr. Perfectionist, Aamir Khan. He is as passionate about the beamers he buys, as he is about the movies he acts in. Rolls Royce Phantom, BMW Series 6, Land Rover Range Rover and Bentley Continental are just some of the fancy cars in Aamir’s garage. Big B is not far behind either. 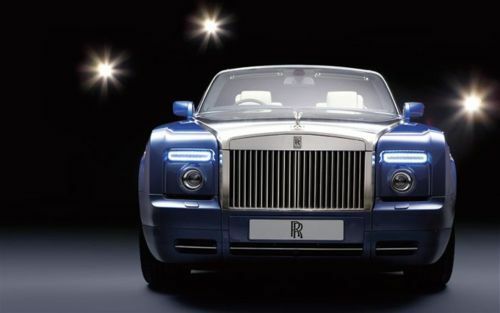 He also owns some of the most expensive cars like the RR Ghost Phantom, Bentley, and BMW among others. All this talk of the fancy cars is making me faint! So once I recover from this onslaught, I am going to write another post about the cars that Celebs like Saif Ali Khan, John Abraham, and the Babes own and love.